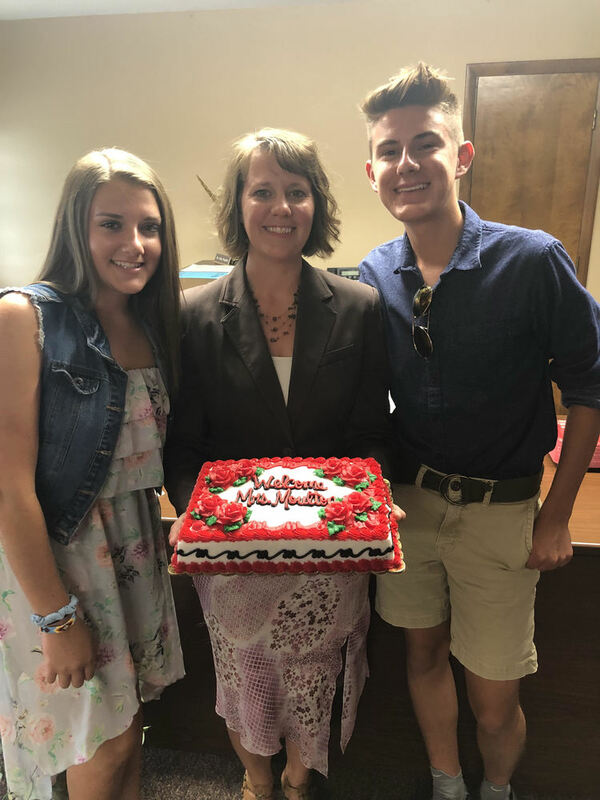 Lesley Moulton is excited to be the new Principal at Selma Elementary School. Mrs. Moulton has been an educator for 17 years. Most recently, she has served as the Assistant Principal at Monroe Central Elementary for the past 5 years. Mrs. Moulton is married to Adrian and they have two children, Riley (17) and Ruthie (15). She enjoys traveling, spending time with her family, bicycling, hiking and outdoor activities.